Booming café culture fuelled by urban growth. Café culture is now a firm fixture in urban life globally, providing new social spaces for a diverse range of people. While craft beer is also increasingly popular, more of us are bonding over coffee says Dr Emma Felton, a Senior Lecturer with QUT’s Creative Industries Faculty. 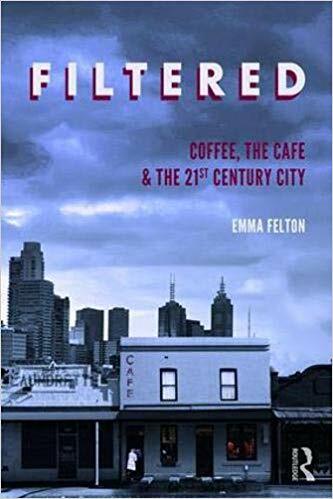 Dr Felton has just published Filtered: Coffee, the Café and the 21st century City (Routledge) which examines the rise and rise of café culture, from Melbourne to Shanghai, to Tokyo, London and Berlin. “The growth of the café since the late 20th century is extraordinary and very much linked to significant socio-cultural and technological change. For the first time in history, the majority of the world’s population now lives in cities and cafes serve an important role for connecting people.” said Dr Felton. The poet T.S. Eliott (1888-1965) once said ‘I have measured out my life with coffee spoons’. Much more recently, Chinese film star Jackie Chan expressed the thought that ‘coffee is a language in itself’. Both epitomise the love affair humans have had with coffee since the humble bean was first roasted and brewed in the Middle East in the 15th Century. What early aficionados may never have been able to predict was just how it would become what Dr Felton, who specialises in researching and writing about cities from social and cultural perspectives, calls ‘a connoisseur’s playground’. 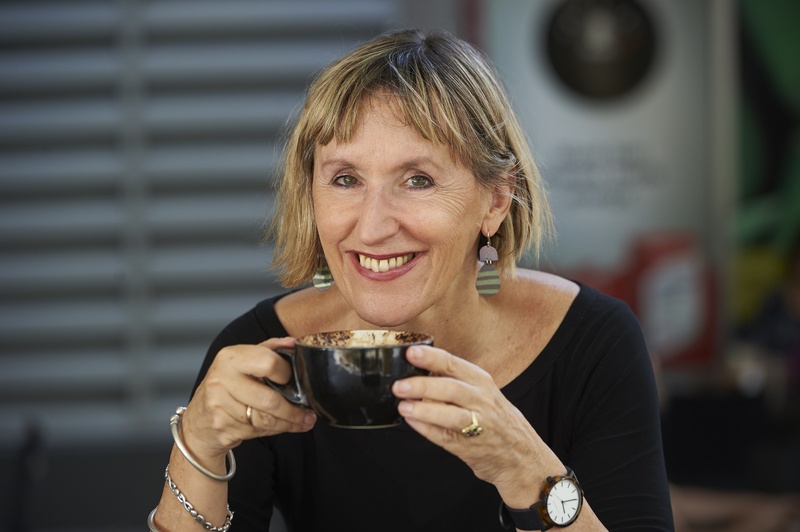 “From the ethical sourcing of origin beans, direct trade between roasters and plantations, the variety of specialty styles, tastings, the rise of the barista and other developments, coffee and it’s enjoyment is now on par with wine-making and fine dining,” said Dr Felton, who will launch her book at Avid Reader at West End on Thursday 31 January. “I was intrigued by the obvious growth of coffee shops and their relationship to urban renewal. They really are everywhere now. Dr Felton said Finland, The Netherlands and Norway vie for the title of highest coffee consumers while Asian countries, traditionally tea cultures, are the fastest growing consumers of coffee, especially China and Indonesia. 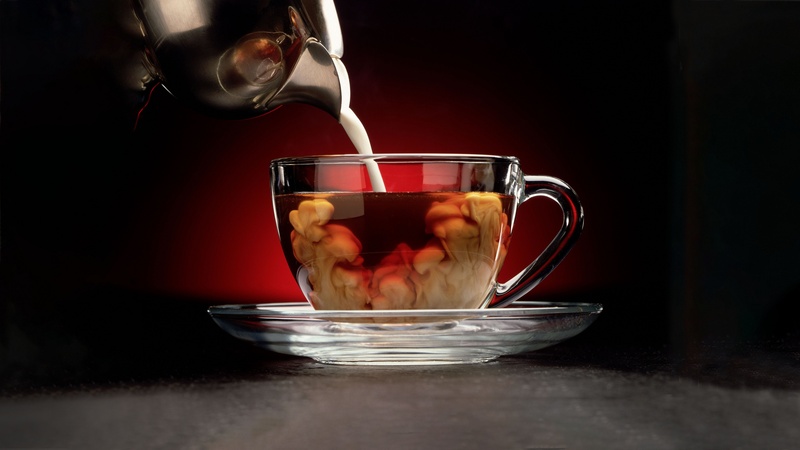 “Cafes are the fast growing segment of the hospitality industry worldwide. Fifteen years ago in my inner-city neighbourhood in Brisbane, I could count the cafes on one hand. Now there are 60 in a radius of about three kilometres,” she said. “Cafes and restaurants have become an integral part of the urban renewal and transformation of many inner-city areas like mine. “Australia is often credited with being a world-leader in specialty coffee and the invention of the flat white. Our coffee drinkers are very discerning and the independents do better here than chains like Starbucks which has closed down 60 of its 87 cafes opened here since the beginning of the 21st Century. Filtered: Coffee, the Café and the 21st century City is available online.